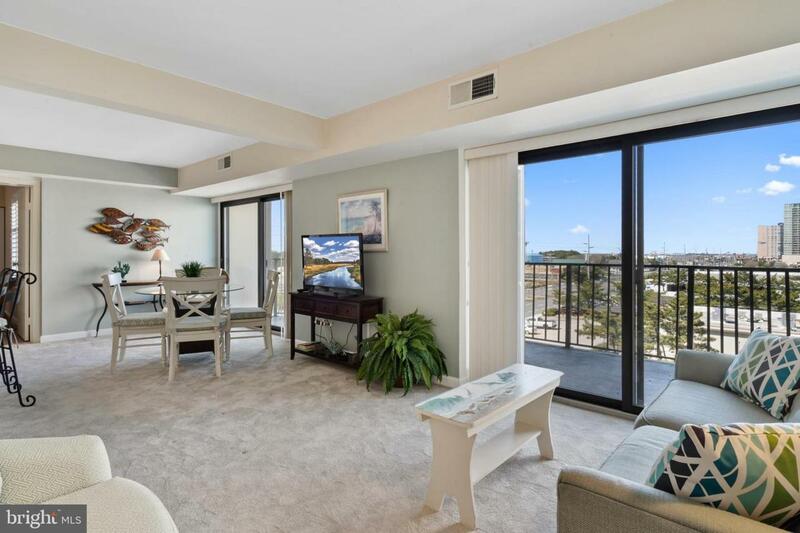 Super Clean 2 bedroom condo in the OCEANFRONT 9400 Building at Coastal Highway and 94th Street. Fully Furnished with New Stainless Appliances, New Carpet, Bathroom Upgrades, New Tile, Fresh paint. 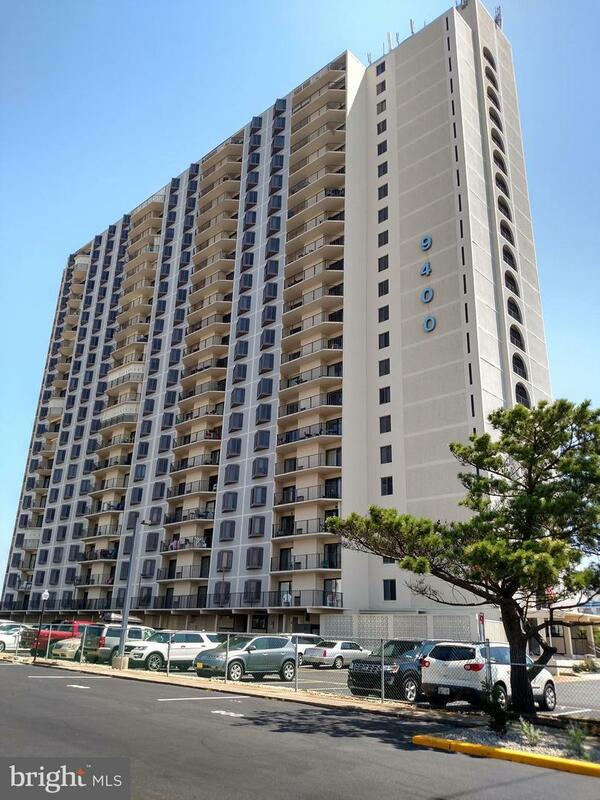 Super midtown location with shopping, restaurants, banks, coffee shops and more at this choice location in Ocean City. Ready for you to enjoy the 2019 Summer with family and friends. 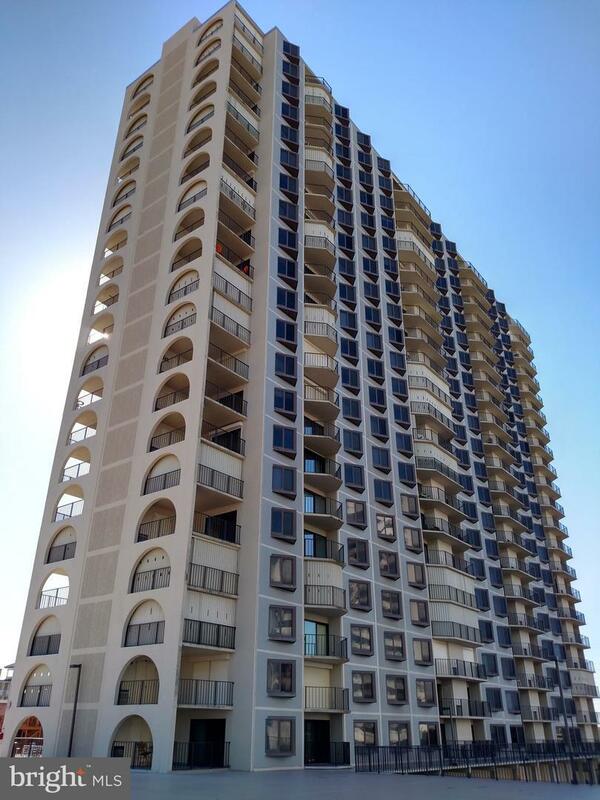 Rental history available provides added income. 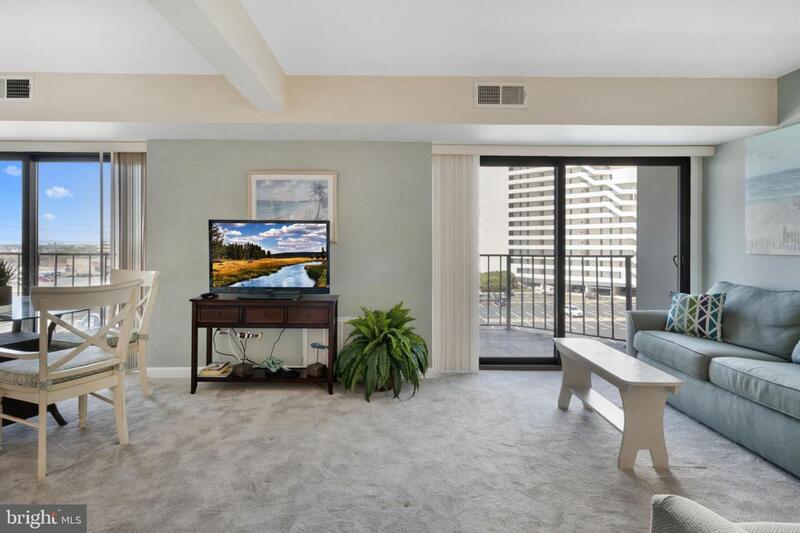 Reasonable condo fee includes WiFi and TV Cable and more. Huge Oceanfront pool deck ! Fitness Center and of course the BEACH !!! Call to see today ! Listing courtesy of Burke Real Estate.